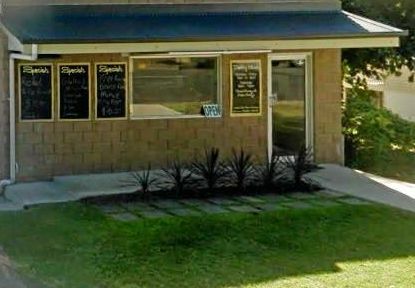 ANOTHER Gympie region business has been forced to close due to financial hardship. 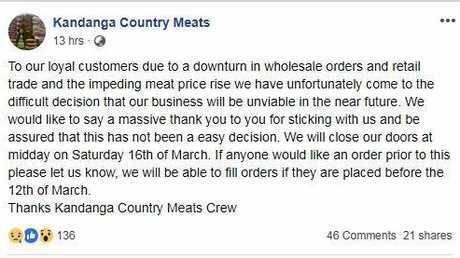 Kandanga Country Meats announced on Facebook last night that they will be closing their doors on Saturday March 16, stating "downturn in wholesale orders” as one of the reasons. Owner James Downing said it was a heartbreaking decision and one not taken lightly. 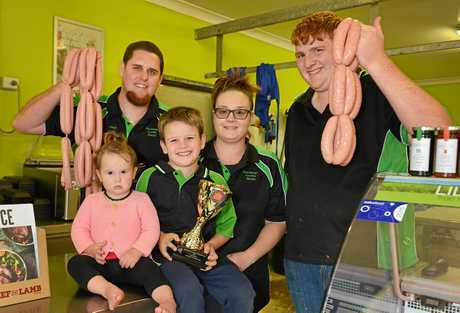 "Meat prices are going up and up and all the big shops are getting quieter,” Mr Downing said. "We just cannot match the market. We had to think about our future and if we got out now, we'd lose nothing, but if we waited another six months, we could lose everything. Mr Downing said when he purchased the company in 2017, business then was struggling. "We bought the business at a bad time,” he said. 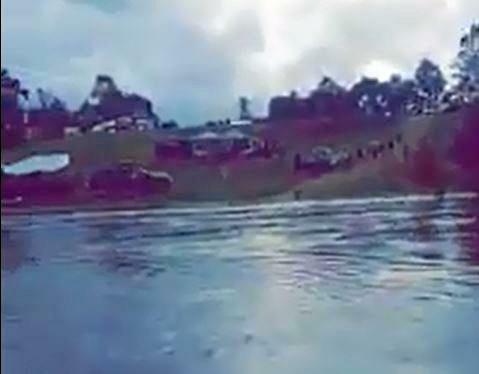 With the flooding in North Queensland, Mr Downing said it had no effect on the business. "No I don't think it did. The big meat wholesalers will use it as an excuse to put their prices up, but personally I can't see why it would change anything,” he said. Mr Downing thanked his valued customers for supporting his business. "We are very appreciative of all the support that has been offered to us,” he said. Meat orders will still be processed until March 12.